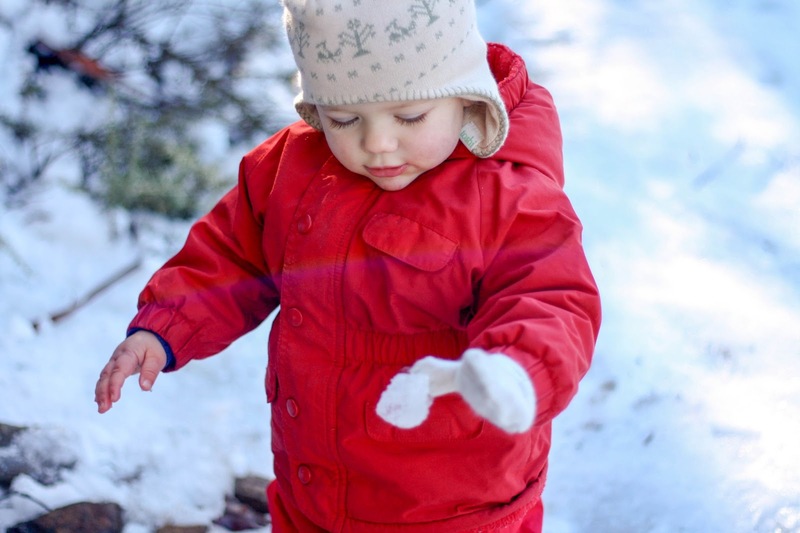 Sage - throwing your first snowball at the top of Mount Wellington - one mitten on, one mitten off! This week I popped by to visit the beautiful Sisilia at her aptly named space, Hello Sisilia. Her stylish little people, Oliver and Zoe, had me longing for bare limbs and warmer days. Thanks Anna for the shout out! Gosh, Sage is such a cutie. Her cute rosy cheeks! Jess would be so jealous of the snow. Just before winter began she started asking whether it would snow. No chance of that here. I was telling her all about Mount Wellington and how when we do a trip to Tasmania again we could go and see the snow. According to Jess we will be visiting your state next winter!